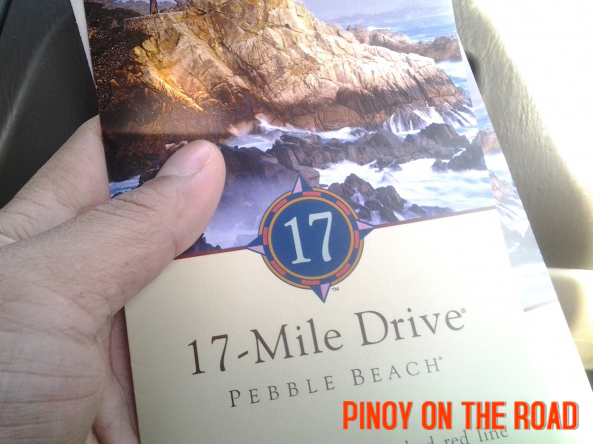 It is called 17 Mile Drive because the scenic route along Pebble Beach is exactly 17 miles long. 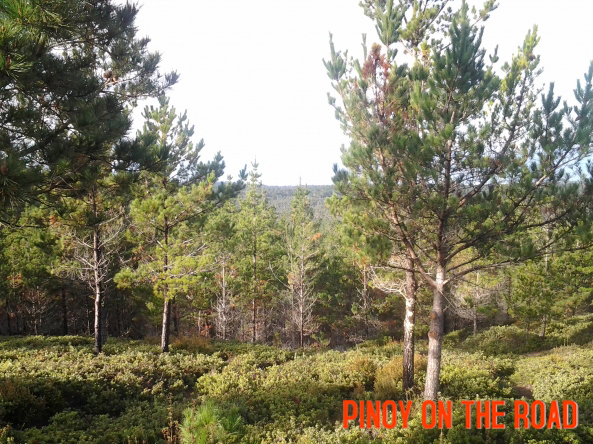 It was first opened to the public in 1881 and has undergone several route revisions but until today, it has maintained its 27.36 kilometers road drive. 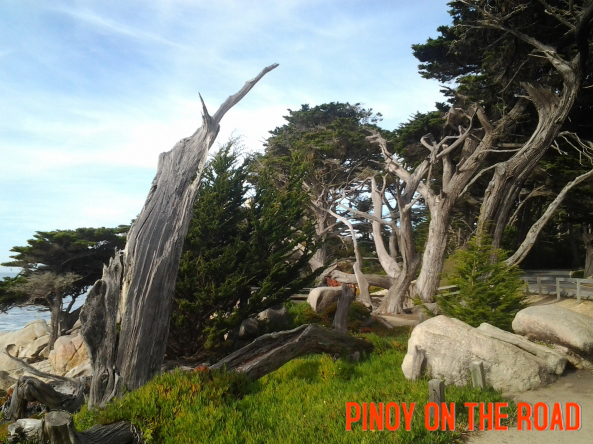 Very popular among tourists and locals alike, the 17 Mile Drive is considered as one of the world’s most scenic drives. 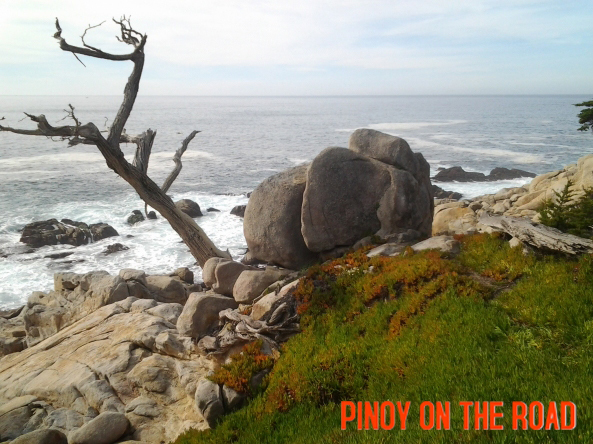 The coastal drive runs from Pacific Grove to Pebble Beach with stunning views of Carmel Bay, Spanish Bay, Pacific Coastline and Del Monte Forest. 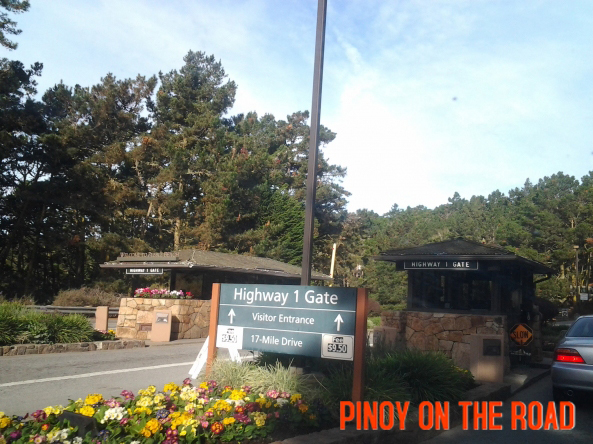 Entry to the scenic drive is per vehicle. Upon getting our ticket, we started driving through this historic route. Only 4 wheel drives are allowed here. Walking, jogging and running are technically not allowed. 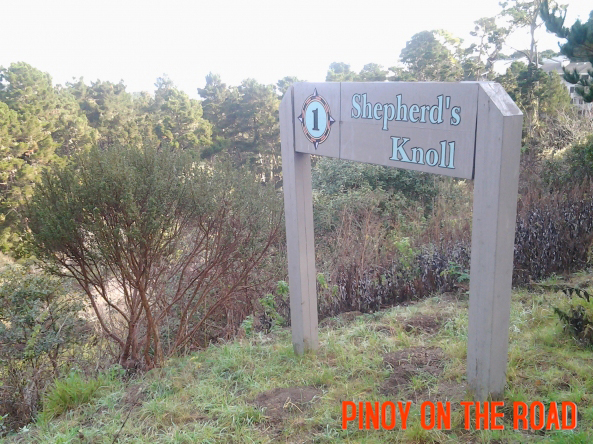 The first stop is Shepherd’s Knoll over looking Carmel Canyon and Monterey Bay. 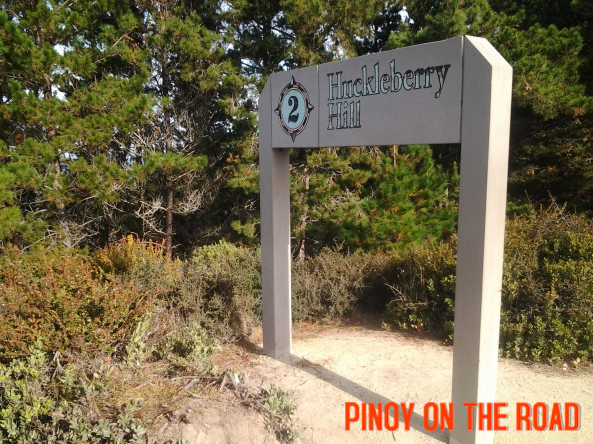 Next is Huckleberry Hill with the many pine trees in view. 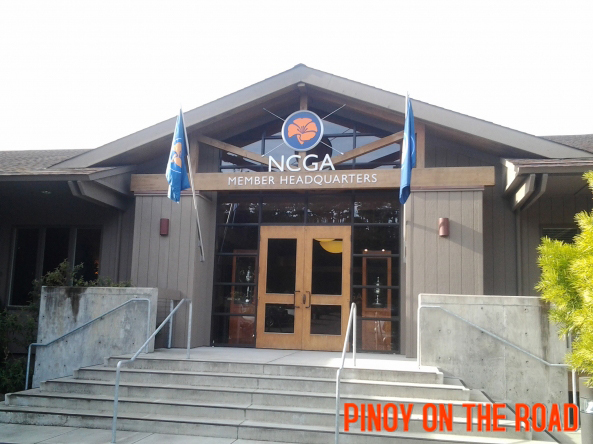 We passed by Poppy Hills Golf Course which is the home of Northern California Golf Association established in 1901. 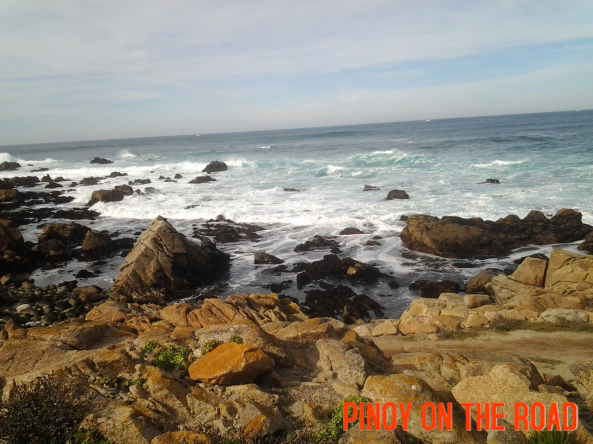 Then the very stunning Spanish Bay. I practically spent more than 1 hour here walking along its shore. 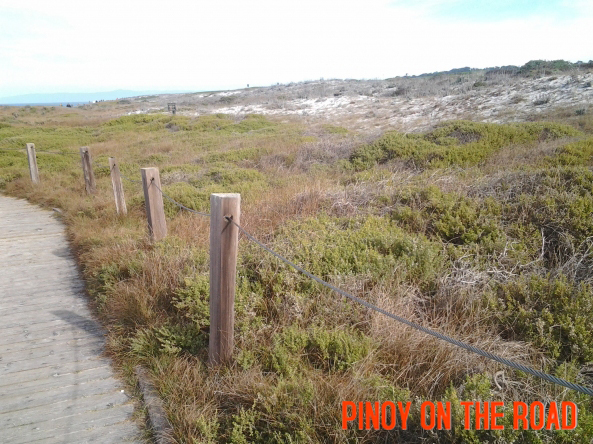 The name Spanish Bay came after a “great Spaniard mistake”. 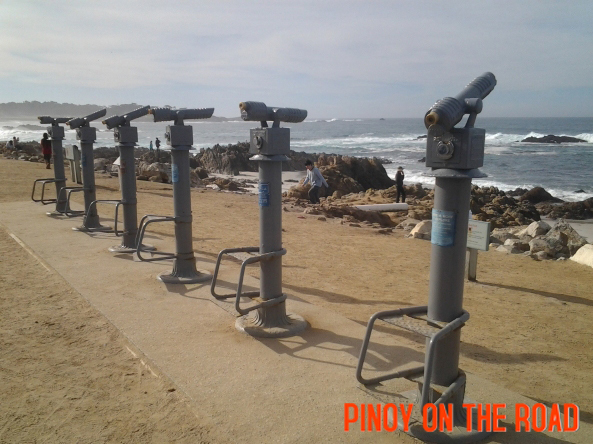 They were looking for Monterey Bay and never found it. 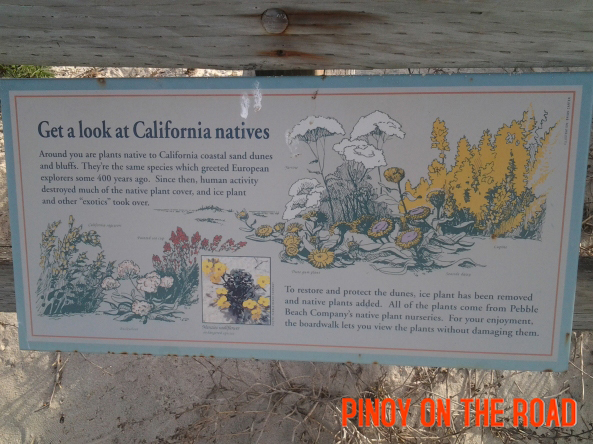 Only after a year when they came back that they realized that they were actually in Monterey Bay then. It was when they “discovered” their mistake. Our next stop was Point Joe. Joe was a Chinese man who lived near the area in 1900s. 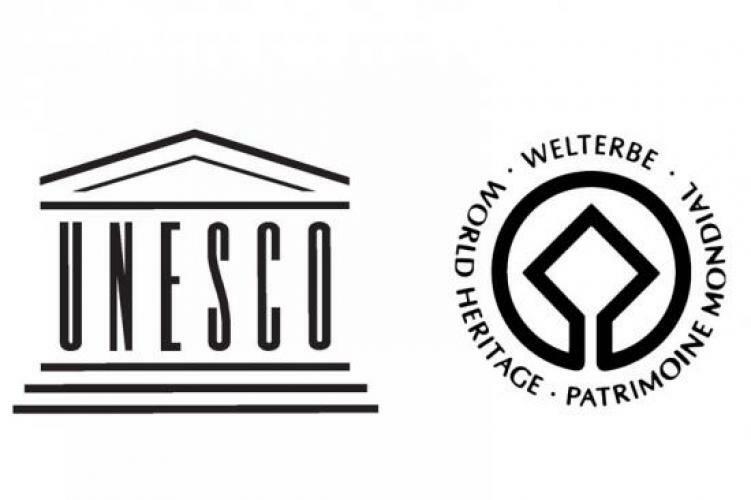 But no one for sure know if the place was named after him or he was named after the place. 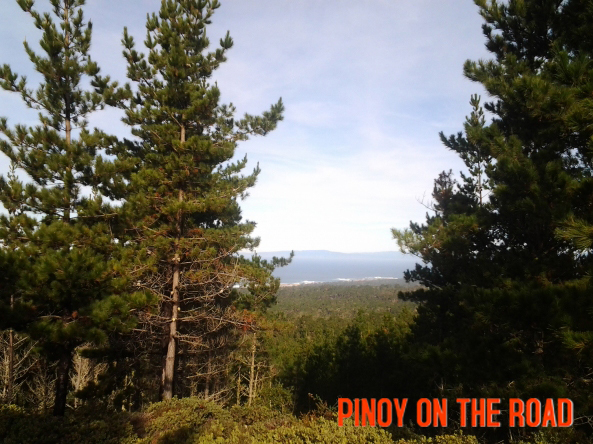 This place is one of the most picturesque in this scenic drive. Nearby is the Restless sea. 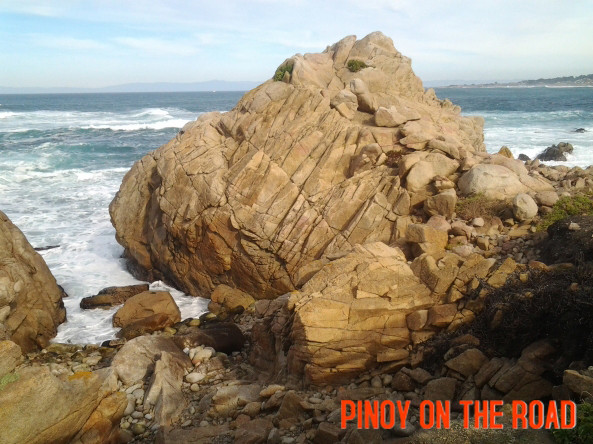 It was named such because of its colliding currents. 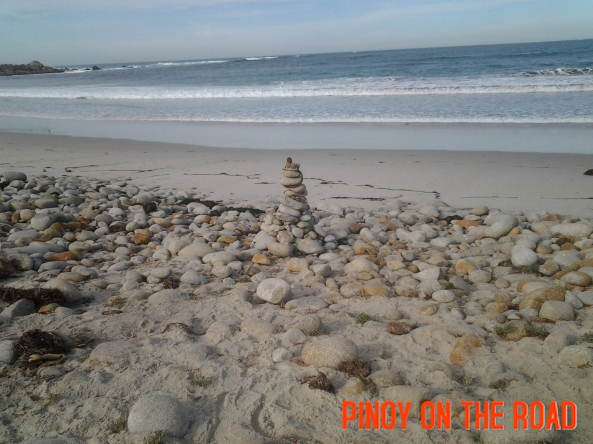 Next stop was the Seal and Bird Rocks. Obviously, there are many seals and birds here. 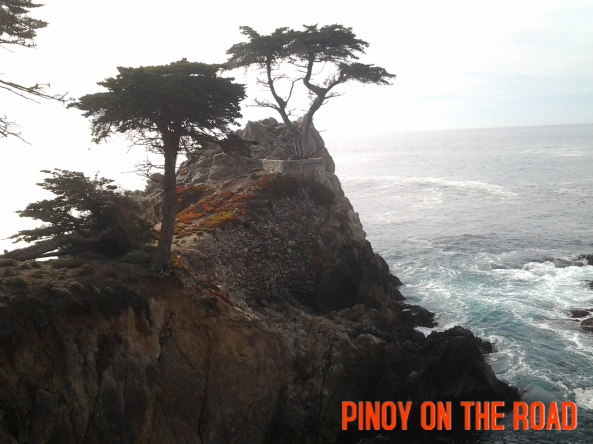 Perhaps the most popular spot is the “Lone Cypress” The Lone Cypress is recognized as one of the world’s most important landmarks that has become a corporate logo of Pebble Beach Company. 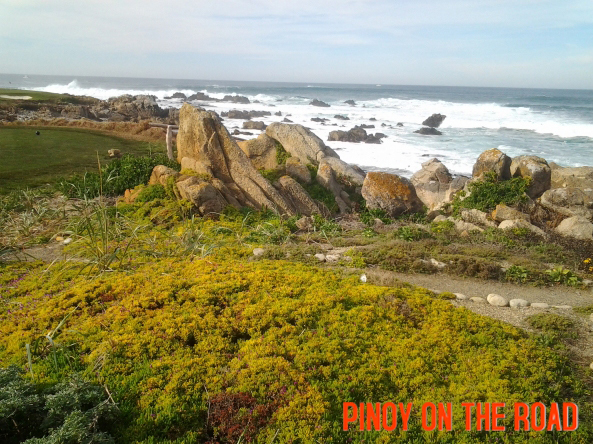 We stopped next at Pescadero Point. 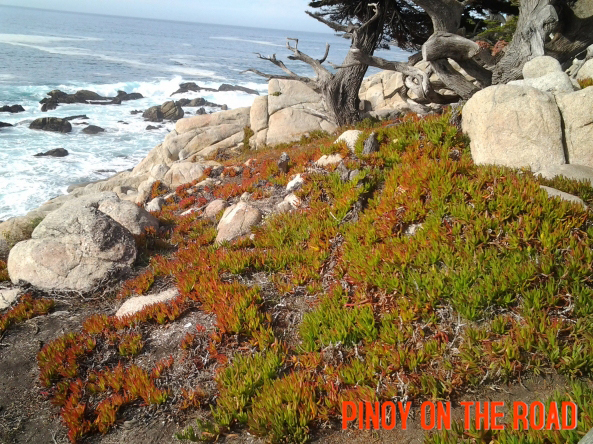 This area is surrounded with rocks, old trees and colorful grasses. 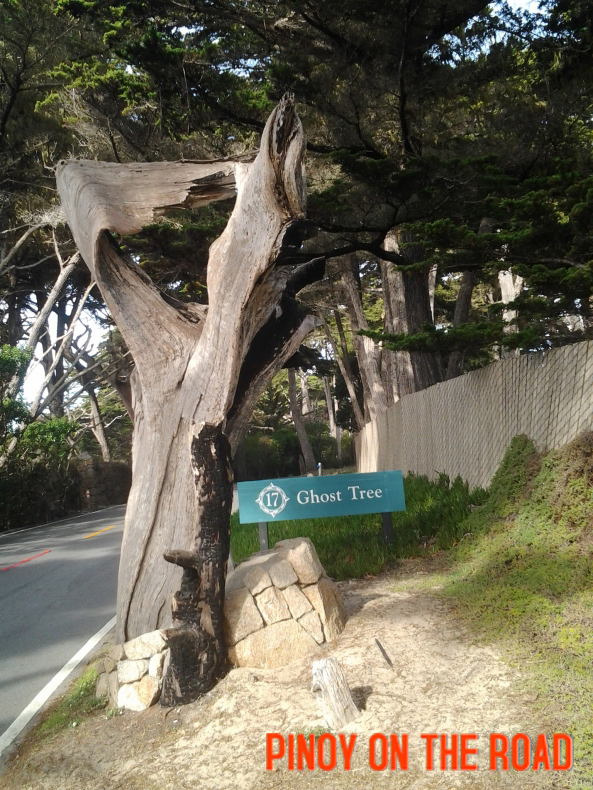 Nearby is the Ghost Tree. They say that the shadow of the tree looks like a ghost. I did not notice it though. 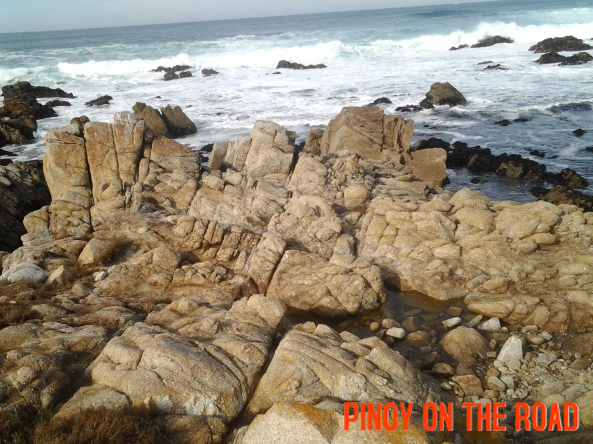 Doing the 17 Mile Drive is such a lovely way to rest and relax. I plan to get through it by bike. Thanks for sharing, now I know what to expect.